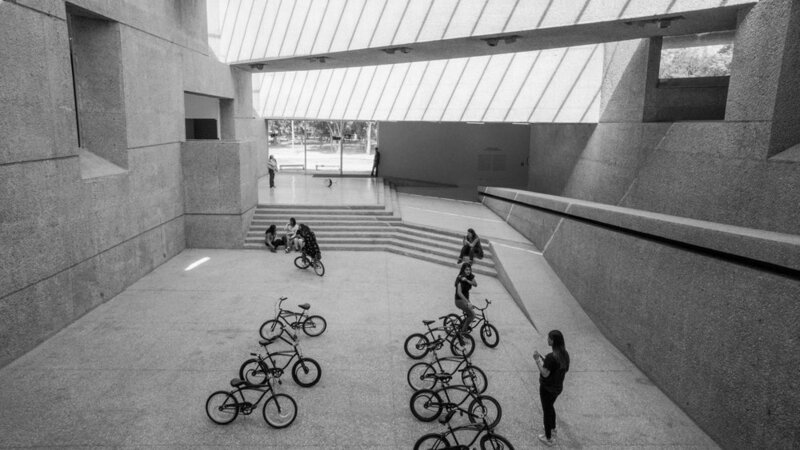 The Collecíon Jumex is a fantastic space for contemporary art lovers, especially those that enjoy experimental and installation works. Housed in a remarkable yet subdued four-floor David Chipperfield Architects building, the collecíon is carefully curated and usually includes 2-3 temporary exhibits. 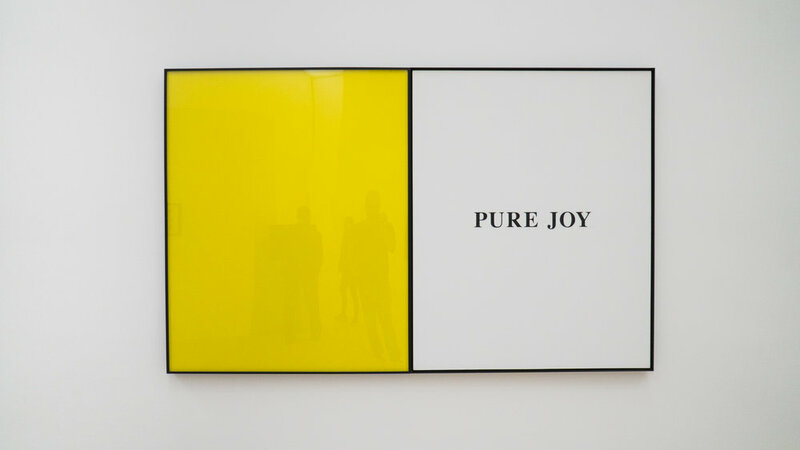 When I visited, the exhibitions - including a Philippe Parreno projection/installation that engaged me (as well as two dozen other museum-goers) for close to an hour and a fascinatingly broad John Baldessari restrospective - were undoubtedly world-class art! While I would encourage people to visit the museum's website to consult the current exhibitions schedule, based on my experience and on consulting past catalogues in the Jumex bookstore, I would bet on a solidly curated slate of artwork... at any time. Added benefit: the more classical art focused Museo Soumaya is right across the parkade, so you can easily plan a full morning/afternoon of Mexican art visits should you wish to do so.